Single family home with 4 bedrooms and 2 full baths, 2 car garages in the mountain village of Canjilon. Off the beaten path, could be your second home to get away from the city. 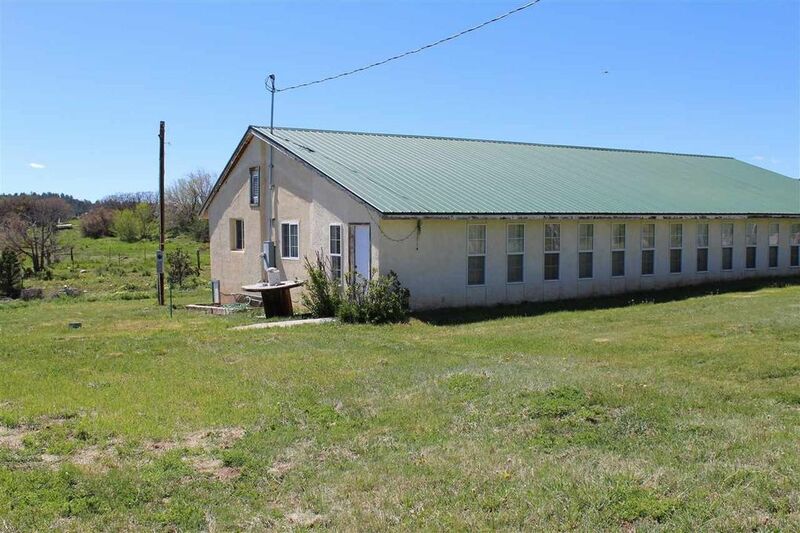 The opportunities are numerous as the property is close to the National Forest. Hiking, mountain biking, bird watching, to name just a few activities. The drive to the village is and the area is picturesque. Directions: From Abiquiu, take HWY 84 NORTH to the Turnoff to Canjilon, at the four way stop, the US Post Office on the Corner, turn right, south, and travel about 0.30 miles, home is on the right.